Successful people do what unsuccessful people are not willing to do. 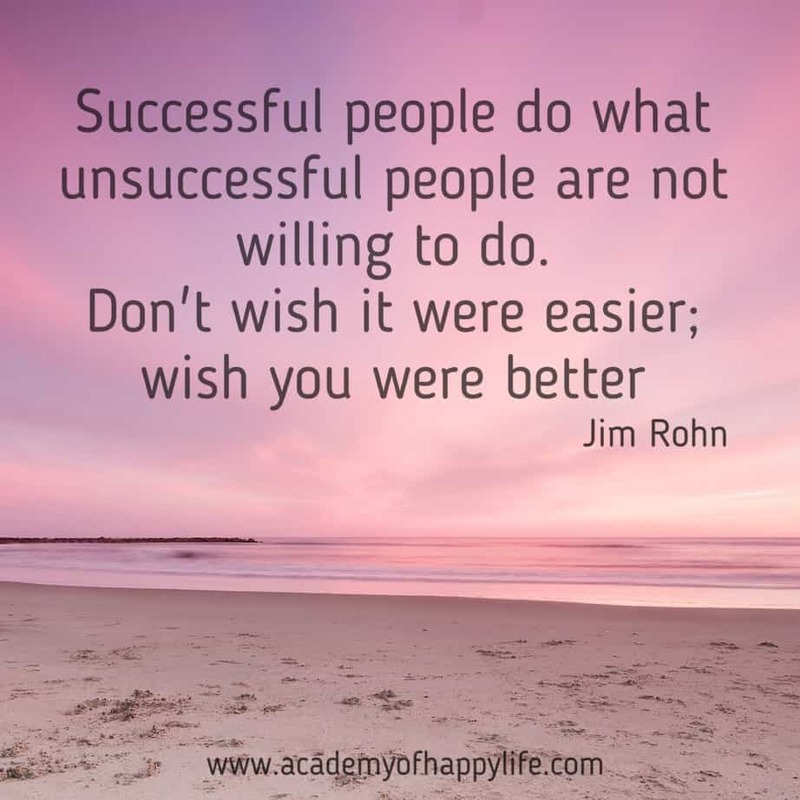 Don’t wish it were easier; wish you were better! ← There are two types of people who will tell you that you cannot make a difference in this world: those who are afraid to try and those who are afraid you will succeed!